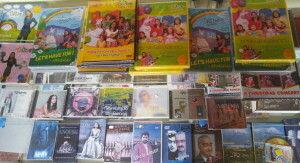 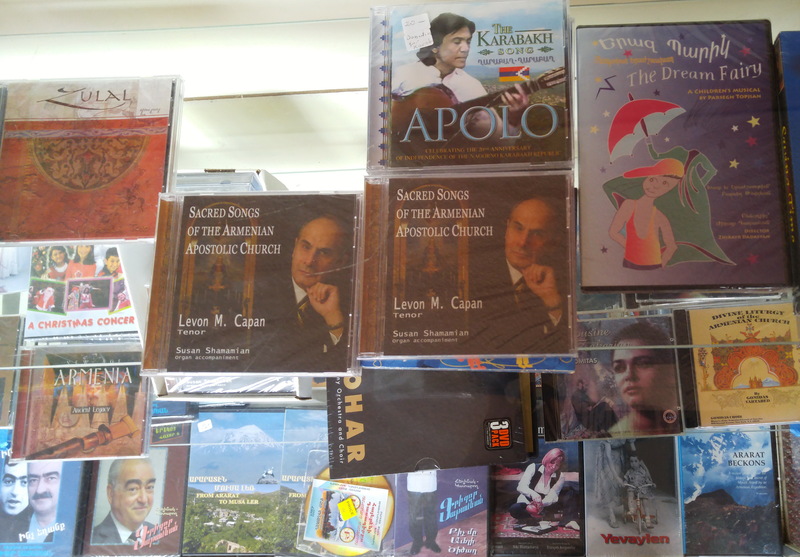 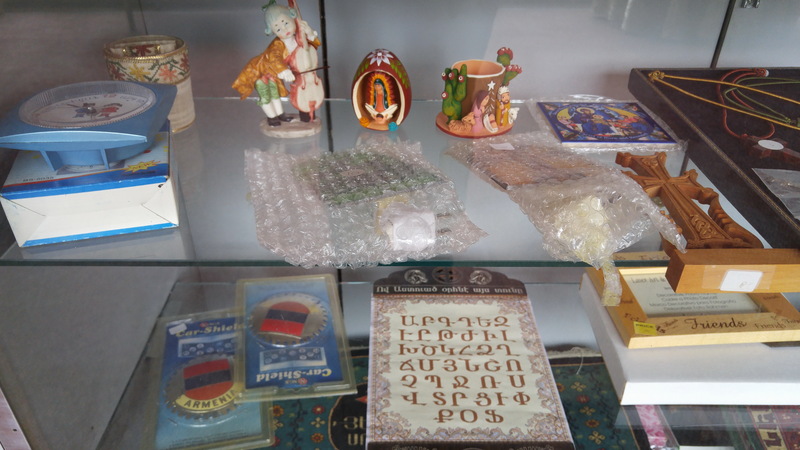 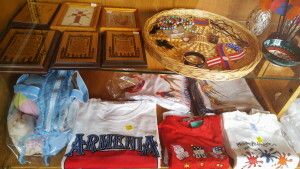 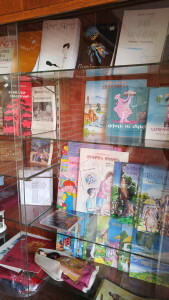 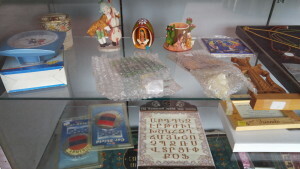 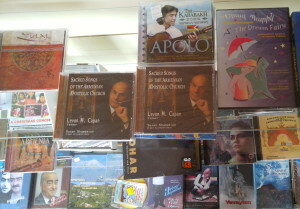 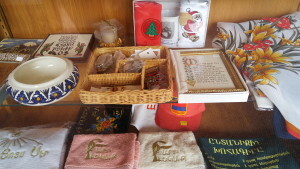 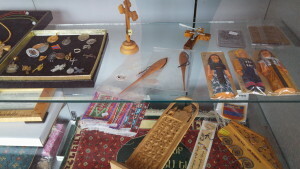 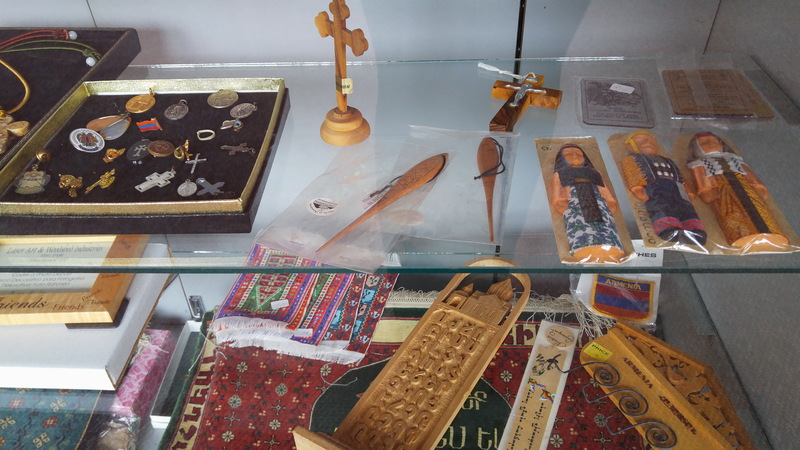 We sell a wide variety of items at the St. Thomas Armenian Church Bookstore! Whether it is video or book for children, a housewarming gift or gift for a new baby, or just for your own musical enjoyment, we have a vast array of items from which to choose. For more information about the items pictured, or to inquire about any other item, please contact Mrs. Sirvart Demirjian, by calling the Church Office at (201) 567-5446. 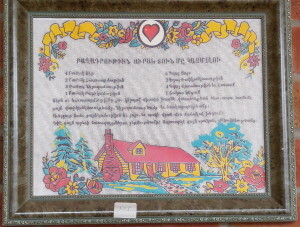 Please select a picture below to magnify it for viewing.